Owning your own business can be a very rewarding thing! As you navigate this new venture, you will learn a lot along the way, from the initial formation of your business to the possibility of selling it to another party. Having a business gives you a sense of ownership that you may not achieve elsewhere. From the moment your business idea takes hold, you can feel pride in yourself and your desire to see your company succeed. However, all good things must come to an end and there will come a time when you are ready to walk away from the business. This could happen for several reasons – you could be retiring, you could want to sell the business so you can focus on a new business, or another company may be in the market to acquire yours. Whatever the case may be for you, it is important to know the different ways a business can be sold so that you are aware of your options. Knowing the different options available to you helps arm you with the knowledge and ability to decide which route is best for you and your interests. Selling your corporation is different from selling your LLC or your business in another formation. When you are selling your corporation, the sale is either an asset purchase or a stock purchase. Buyers typically prefer asset purchases and sellers typically prefer stock purchases. Knowing the differences between these two selling structures will ensure that you are making a selling decision using sound judgement while understanding any long-term ramifications associated with your selection. In an asset sale, the buyer chooses which assets are “for sale.” This method is preferred by most buyers because the buyers are able to evaluate the assets of the business and decide whether to purchase a particular asset or not. The buyer may wish to purchase tangible assets such as, inventory, buildings, or a specific piece of equipment. The buyer may also wish to purchase intangible assets, such as intellectual property, brand recognition, or trademarks and copyrights. Generally speaking intangible assets may be a little more difficult to assign a value to. On the other hand, the buyer may choose not to purchase certain assets if the purchase of these assets comes with any liabilities, such as having a poorly constructed contract. In a stock purchase, the buyer only purchases the stock, or other ownership interest, of a corporation. From the perspective of the seller, it is a less complicated transaction to complete and a faster process to free themselves from the business. In a stock purchase, the buyer is assuming all the current, and unknown, liabilities of the company. In the stock purchase method of acquisition, individual assets do not need to be re-titled and re-valuations do not need to be completed as the buyer is assuming the role of the previous owner. However, there may be some shareholders who wish to retain their stocks, which can lead to a longer process and a cost of acquisition adjustment. Each purchasing structure comes with its own set of tax advantages. An asset purchase is more advantageous for the buyer, while the seller may find their tax benefits in a stock purchase. When a buyer purchases an asset, the asset becomes the buyer’s new tax basis in the property. Tax liability is reduced when the buyer ultimately sells the asset to another person in the future, and in the interim, the buyer can deduct a portion of their asset costs over the life of the asset. The greater the tax basis, the greater the allowance for deductions and depreciation figures will be. With this method of acquisition, gains are taxed at a lower capital gains rate, so sellers typically take less of a hit. A C-Corp can also avoid paying corporate level taxes on the sale. Ultimately, both parties should come to an agreement on a purchasing structure that works for all involved. 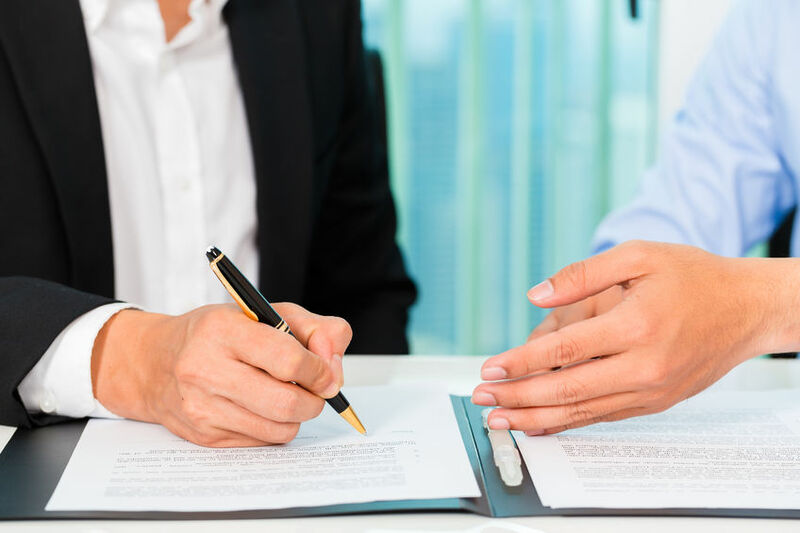 A knowledgeable Florida business attorney, like those at Kira Doyle Law, can speak with you about acquisition transactions, Buy-Sell agreements and Shareholder Restriction Agreements, mergers, and agreements that are specifically for the sale and purchase of a business. Ask a Florida Business Planning Attorney for Assistance! Whether you are selling your business, looking to buy a business, or just starting out, the experienced business attorneys at Kira Doyle Law can help you navigate the challenges that may arise through every step of the process of buying, selling, and establishing a business. If you are ready to begin the process and want to have an experienced and caring attorney on your side, contact our St. Petersburg office at 727-537-6818 to schedule an appointment with us today!